Wouldn't you know it! - just 10 seconds later and there was my amp sitting on the stand playing music (OK - so I had to go home to get it, but that was one fast drive - yes they actually sounded THAT GOOD!!! - errr - honey guess what I heard today? The Gershman Acoustics Sonogram Speaker has a sensitivity 89 dB @ 1w/1m, an Impedance of 6 ohms, frequency response 28Hz-20kHz, with recommended Power 40-250 watts. But they are pretty easy to drive. i.e. they are a simple box-tower design - not the usual "pyramid style" Gershman is known for. 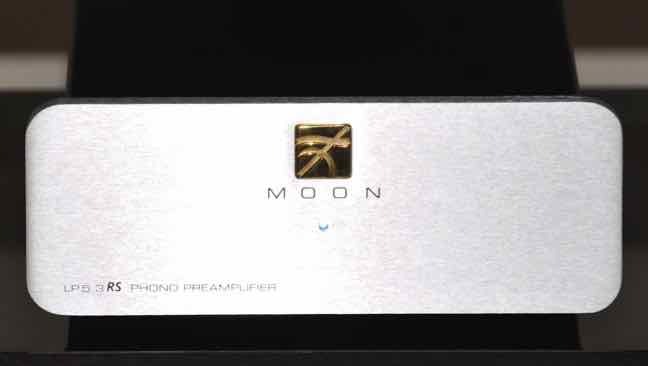 This is their "entry level" (by that, I only mean it's the first one in their stereo speaker line-up), but this does not reflect on their absolutely superb audio performance and qualities. I have the walnut finish and they have a very "antique-y" hand finished appearance, with slightly rounded corners - unlike most speakers today that have very sharp corners. Removing the baffles reveals a 2" domed midrange - it looks a little strange, but it sounds amazing. I have auditioned the next model up, but I can honestly say I prefer the Sonograms. It isn't until you get to the Gap 828 model that I found an improvement in sound. Although at $15k, was it really that much better? But their best feature by far is just how easy it is to position them in my room. 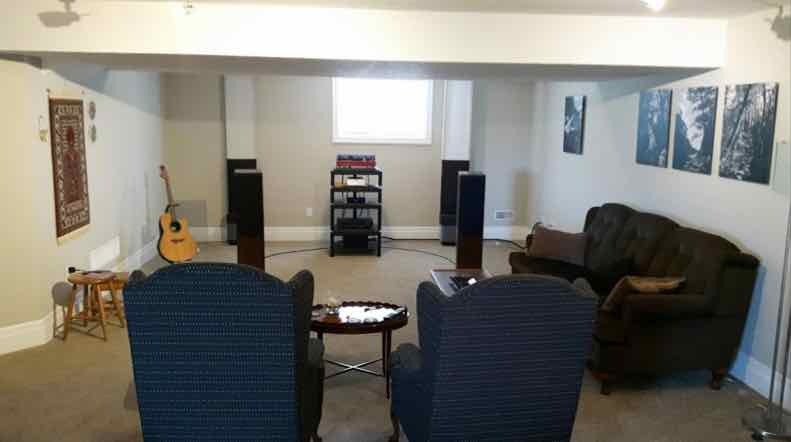 I am not going to get into the science, but suffice to say they do not take a degree in acoustics to achieve a truly superb sound. Once they are playing, you simply sit back and let them envelope you in glorious music! They have an amazing depth to the soundstage, reaching far back beyond the wall behind them and the detailed reproduction of the acoustics of the concert hall makes you believe you are right there - in the concert, or the jazz club or wherever else! And that's what a good speaker should be all about! Please note I have no affiliation to these companies, but I have used them or their products and found them to provide high quality products and services - so these are generally the first places I return to when shopping! 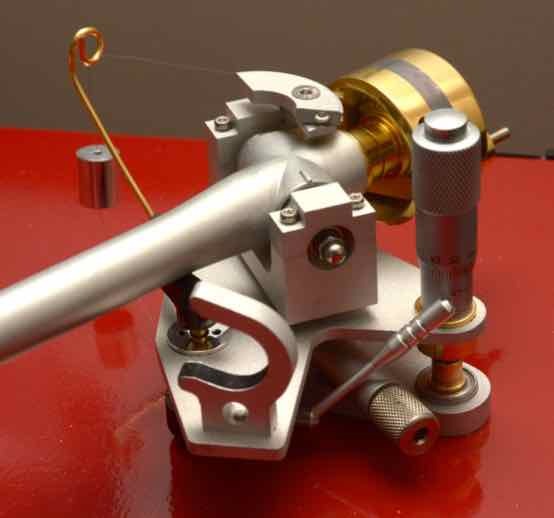 Take Five Audio - DIY parts and tonearm rewire + lots more - great product and prices! 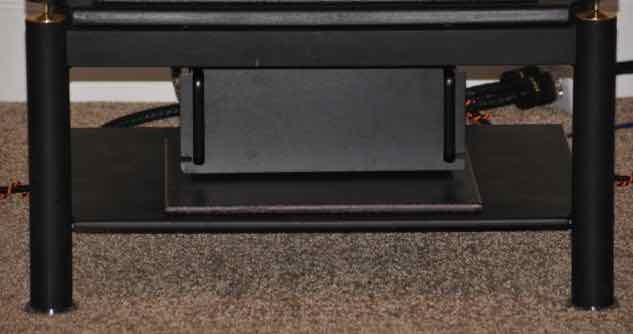 Isokinetik - Turntable upgrades and tweaks - excellent product/service! Parts Connexion - audio parts supply in Burlington, Canada - excellent service! 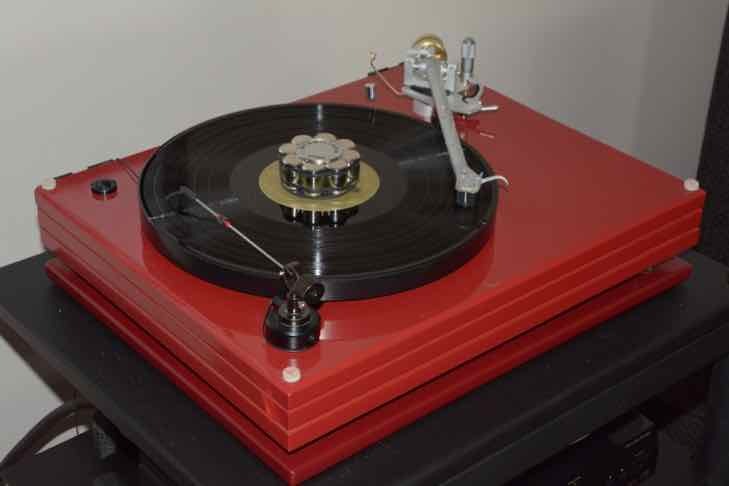 Needle Doctor - everything phono stage related - huge selection - timely delivery! a vast wall-to-wall selection of new and "previously enjoyed" vinyl and CD's - it's cram-packed!!! My journey into the world of good quality cables started many yeas ago, but up until then I was far from an "informed customer". Most of the time I was listening to salesmen and buying what they recommended. I then stumbled across an excellent store that actually provided useful information and was more focussed on selling me the right product. My first good copper was a pair of CLEARWATER bulk speaker cable from Van Den Hul. I had no idea at that time what I was buying and relied on the advice from the staff at the new store. The impact of these new cables was so immediate that I started delving into other product from Van Den Hul. BTW - I recently stripped the insulation from this cable and there was no sign of oxidation after 12 years - amazing! My next upgrade was to the CS - 122 Hybrid - again another noticeable improvement in the fidelity. This is a very low capacitance cable which is ideally suited to the NAIM amp. I still consider the above cables to be ver good, but I have discovered they perform so much better if the signal and neutral conductors are separated. The improvement in clarity, dynamics and bass control was very noticeable. 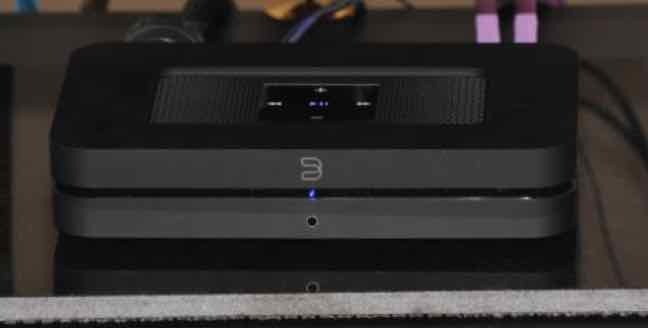 After several years using the D-352 I got to review newcomer to audio cables - the KLEI gZero2 Speaker Cables fromKLE Innovations. 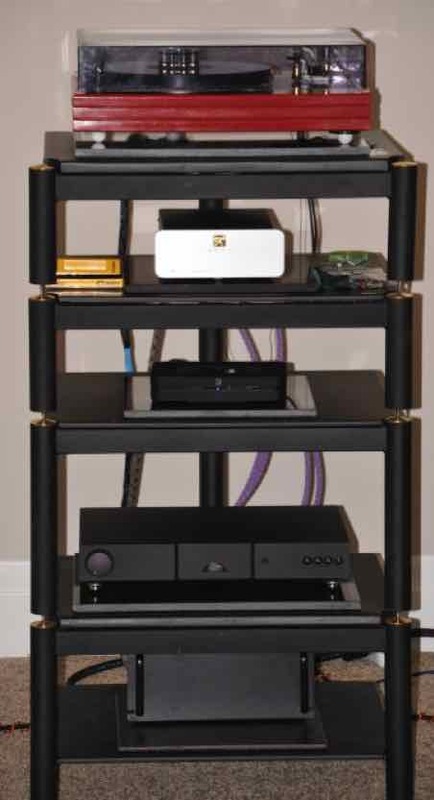 The gZero2 were then move to my A/V system when the KLEI gZero6 speaker cables arrived. Flushed with two successful speaker cable purchases I then turned my attention to my interconnects, which had up to now been a variety of modestly priced store bought cables and some DIY cables made using some better quality bulk purchase cable. The selection of the first one I tried, was mainly due to affordability, but it looked quite good on paper. I had selected the NAME coax interconnect from Van Den Hul. On reading up on other cables in their catalogue I became intrigued by the D - 102 III Hybrid. Well if it's that good I thought - perhaps I'll give it a try! And then KLE Innovations sent a pair of their KLEI gZero20 Interconnect cables and KLEI gZero6 Speaker Cables for review - seems these old ears aren’t quite as bad as I had thought. And finally, my own DIY Interconnect Cables - The “Helix Mark V"
At about the time I purchased my Raysonic SP120 tube amp, I started to look into the world of power cables and the many forum comments stating "wire is wire"! Turns out they were right - wire is wire! 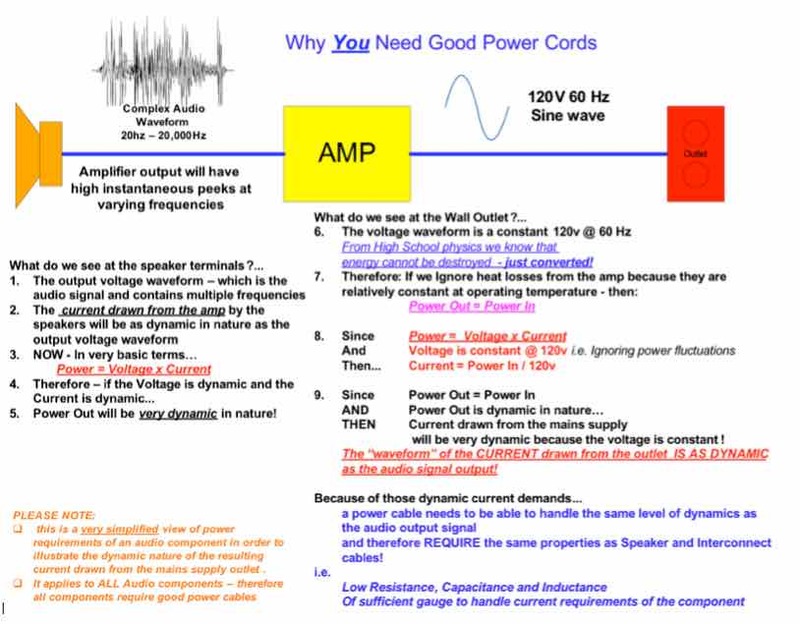 - But a good quality Power Cable is absolutely essential! 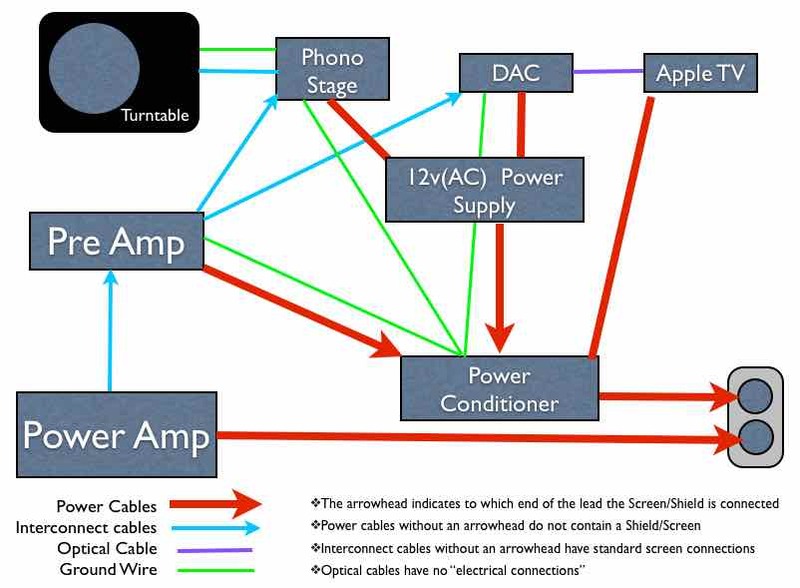 The latest cable from Furutech I have tried is their FP-3TS762 20 amp 10 awg cable. Another superb cable that has no problems keeping up with the dynamic demands of the amp. I now use my own DIY design that uses a helix architecture that appears to maximize details, spatial imaging, clarity, very low noise floor with a superb dynamic performance. Every now and again a company comes along with product that challenges those stalwarts! At this point in time, that company is DH Labs - stellar products at great prices! But once in a millennia a company like KLE Innovations comes along that throws out conventional thinking about cable design and produces products that excel at every level. Expensive? A little, but they are excellent performers. If you are a cost conscious consumer like me, take a look at their products.